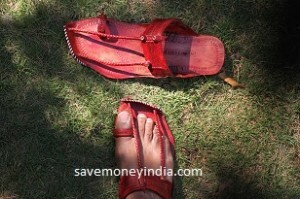 FlipKart is offering minimum 60% off on My Foot Women's Footwear. Free shipping on orders above Rs. 500 & Rs. 40 / item on orders below Rs. 500.